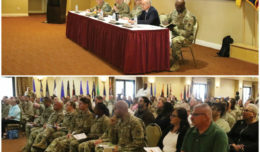 Researchers from industry and universities across the nation have rallied around a collaborative technology alliance with the U.S. Army Research Laboratory since 2008. 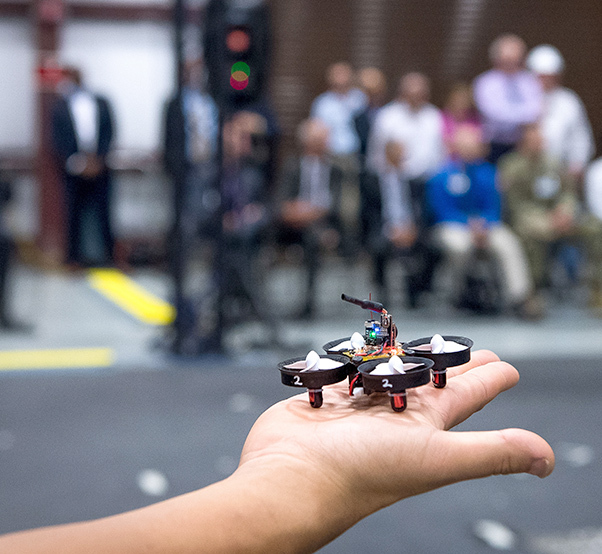 A research program called Micro Autonomous Systems and Technology, or MAST, came to its conclusion during a capstone event of presentations and demonstrations from Aug. 22 -24 of both ground and air micro-robots. Teams of researchers gave 17 live demonstrations of the technologies they’ve been working on over the past several years. The University of Pennsylvania showcased a group of autonomous quadcopters that self-organize into formations. After nearly 10 years of collaborative research from the Army, industry and academia, the Micro Autonomous Systems and Technology, or MAST, concludes during a three-day capstone event of presentations and demonstrations of both ground and air micro-robots Aug. 22-24 at Aberdeen Proving Ground, Md. 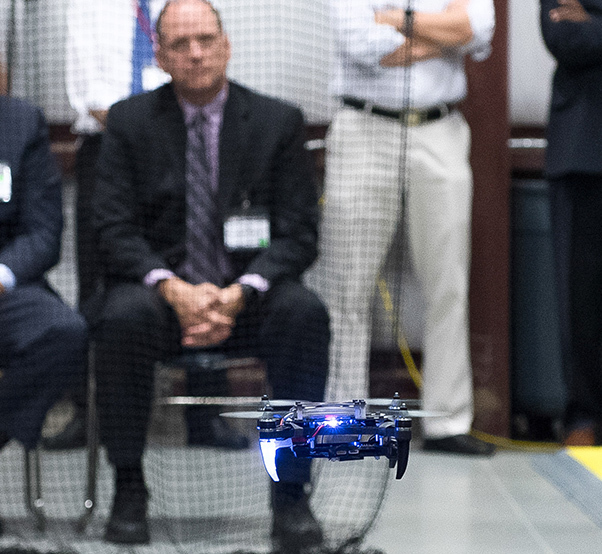 University of Pennsylvania research scientist Dr. Giuseppe Loianno readies his autonomous, or self-navigating drone, for the a demonstration at the U.S. Army Research Laboratory. 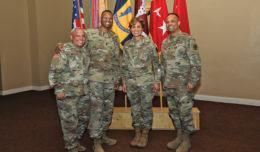 The Army recently announced its next focus area for a collaborative technology alliance will be known as Distributed Collaborative Intelligent Systems and Technology, or DCIST. Dr. Brian Sadler, the Army senior research scientist for intelligent systems, said he is optimistic about the future. 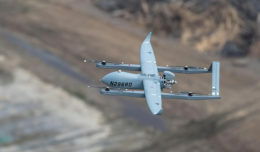 Research partners prepare an autonomous unmanned aerial vehicle for flight during demonstrations at the Army capstone event for a 10-year research program at Aberdeen Proving Ground, Md.